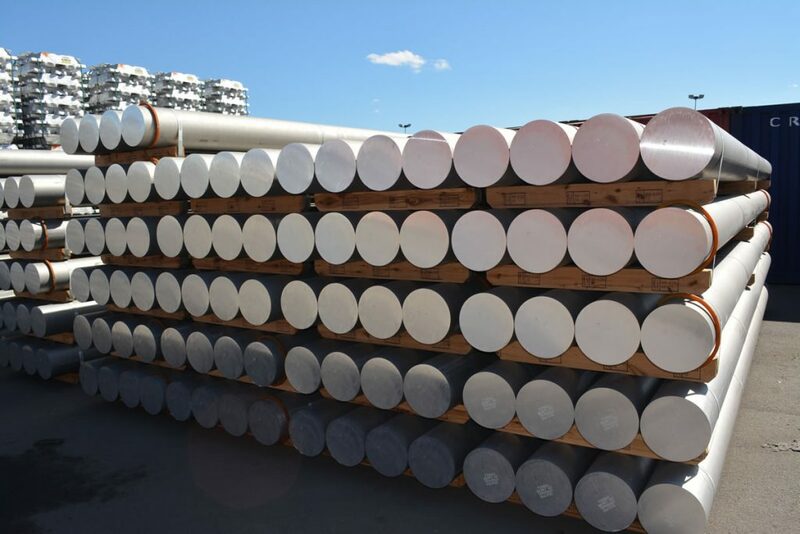 With our road and rail freight services we move aluminium, steel, iron ore, coal, and all metals and mining materials. 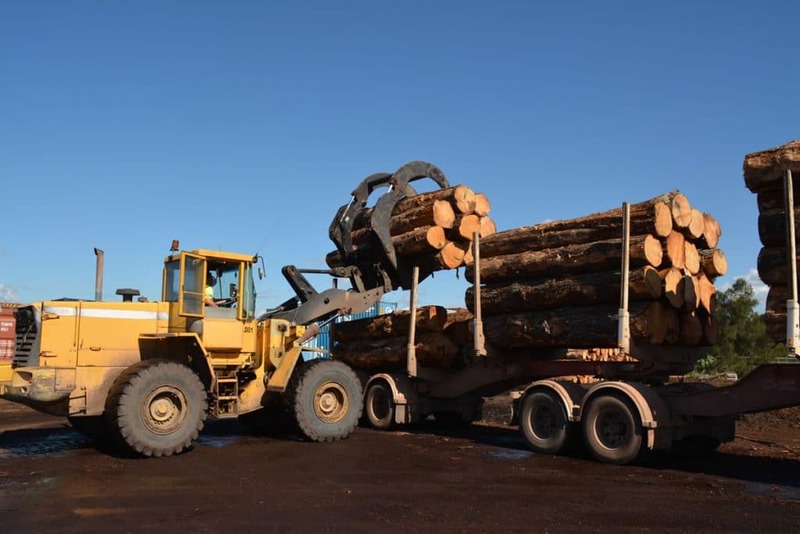 By road Crawfords Freightlines moves timber products to our depots for distribution across the eastern seaboard of Australia. 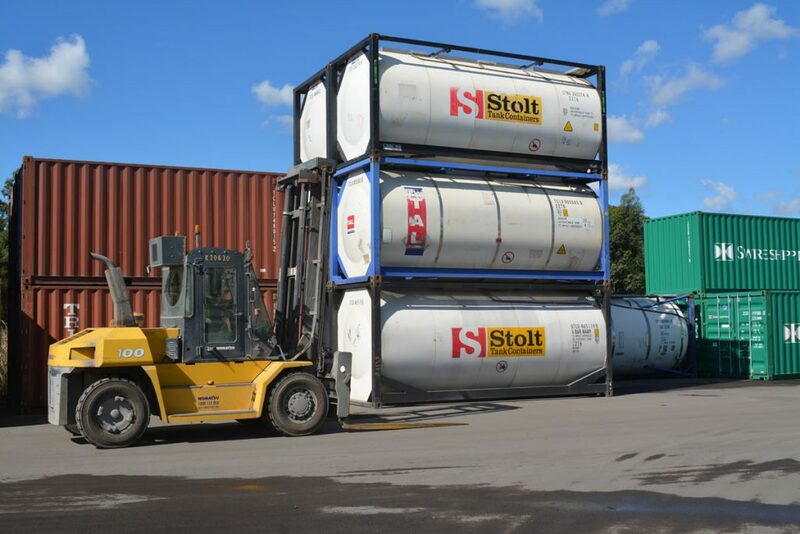 We are equiped with the capability to handle, move, and store chemicals and dangerous goods with our specialist vehicles, carriers, and warehousing. 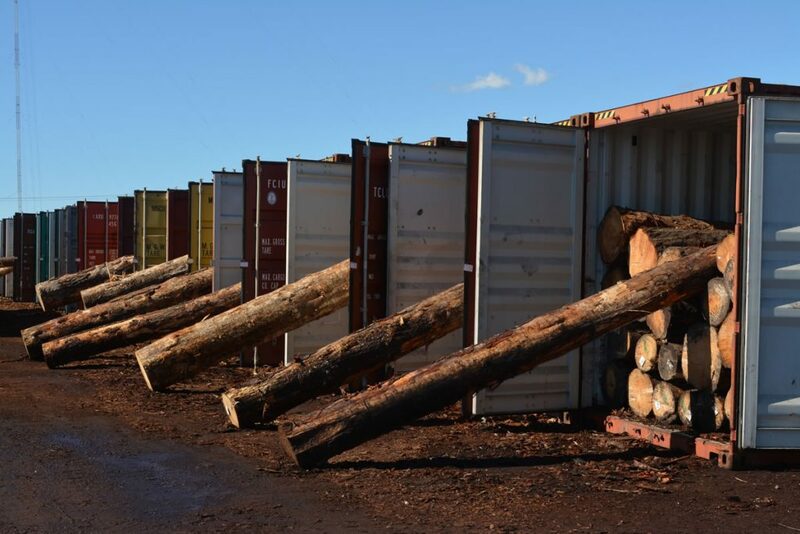 For the agricultural sector we provide solutions and capabilities in moving hay, grapes, livestock, and more for transportation in regional NSW, to Newcastle, and across the eastern seaboard. General bulk cargo by the container. 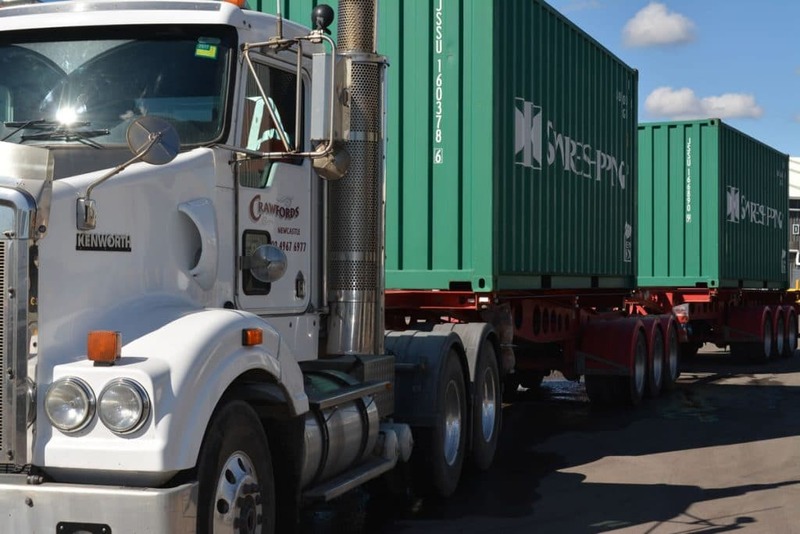 With twice daily rail services to the Port of Botany, and up and down the east coast of Australia.